AXIOM's ROTARY KILNS & DRIERS which are Resistance Heated, Oil or Gas Fired are suitable for Sintering, Brazing, Metalising to meet the challenges of your production requirement with less cost and less down time for maintenance. 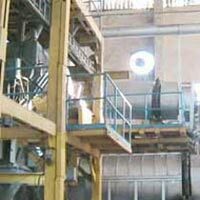 We are renowned as one of the preeminent Rotary Kilns Manufacturers in India. The use of optimum quality materials in the manufacturing of the Pilot-Scale Rotary Kilns ensures high durability, tensile strength and resistively to adverse conditions. 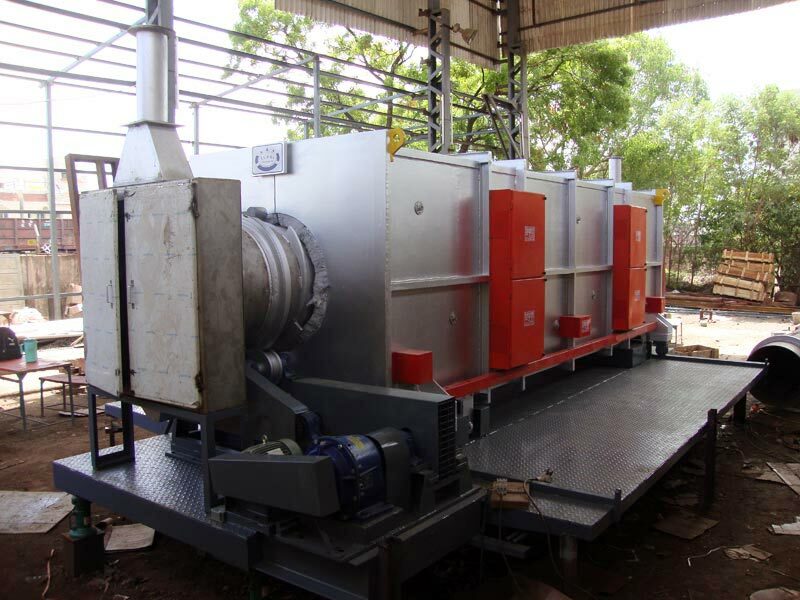 The Rotary Kilns offered by us are ideally designed to carry our applications like sintering, brazing, metalizing etc. 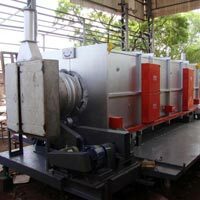 Additionally, customers are eased with the availability of the Custom Designed Rotary Kilns as per the specifications and drawings provided. Electric, Gas / Oil fired. LowThermal Mass Ceramic Fibre or Refractory Bricks Insulation. Easy replacement of Heating Elements and other accessories. Heat Recovery or re-circulation system as optional. Automated charge handling from 5tart to Finish available. PLC based continuous type can also be offered. Temperature ranges from 350oCto 950oC. Material Grade ASI SS304 & AISI SS310.